Marquee Rental in Chippenham - What Makes for a Good Celebration? 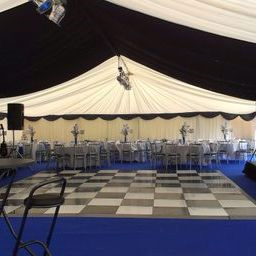 Every marquee is different, the one factor that unites them all is that as hosts of the event you will want to ensure that you and your guests have a fabulous time. 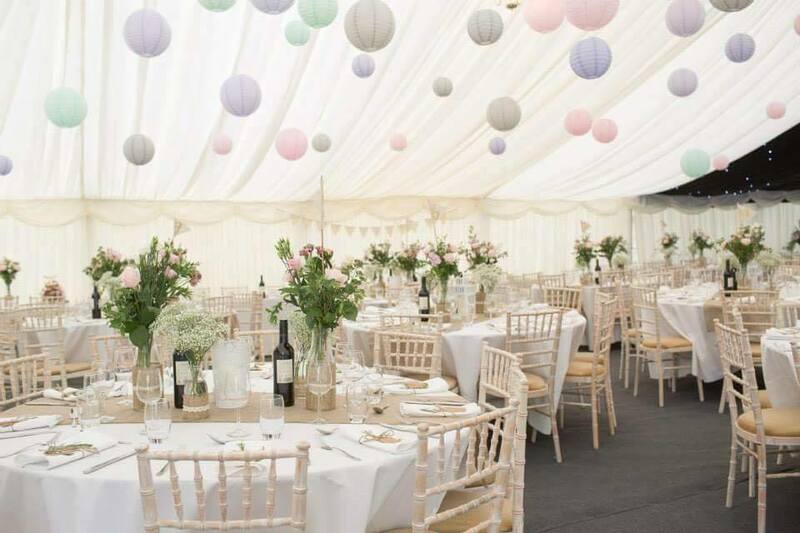 The beauty of one of our event marquees is that it enables you to personalise and place your own stamp on the proceedings, whether it be carpet colour options, patterned or coloured wall and roof linings, different coloured dance floors, lighting or welcome porches. 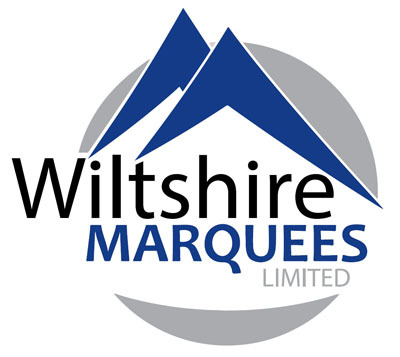 Every element of the marquee design needs to be carefully considered as any of these items can be a big contributing factor towards the overall look. 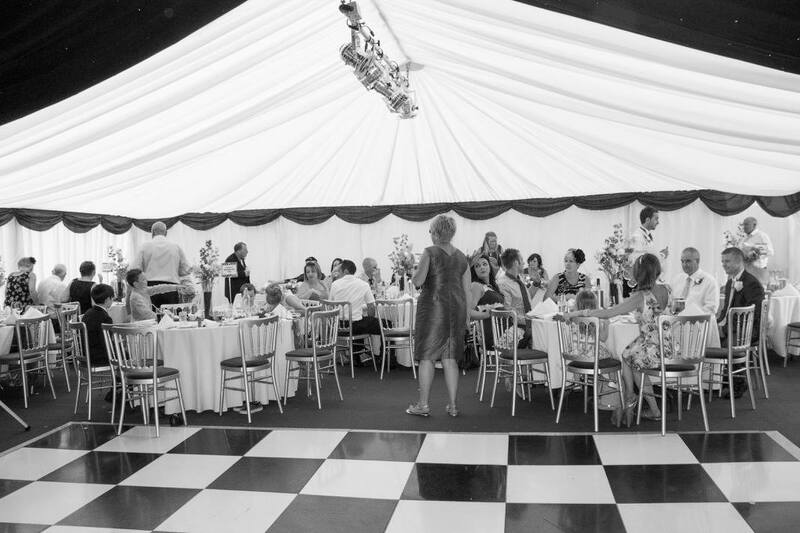 If your budget doesn’t stretch as far as you had hoped for those added extras at your marquee event? Don’t worry, our advice would be to concentrate on one or two key elements, choose these wisely and do them exceptionally well. This will be more successful than attempting to source cut price options that simply do not deliver on quality and therefore impact. 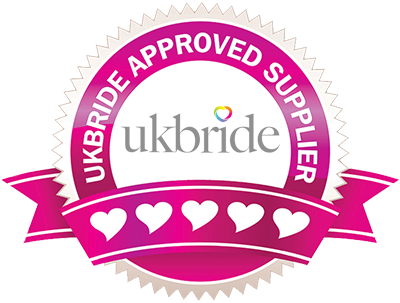 The last thing that you need to be worrying about in the run up to your special day is chasing suppliers on problem products! Let’s always remember though, really, the most important thing at the celebration is you and your guests, all these optional extras and additions will only add to the celebration, not make it!